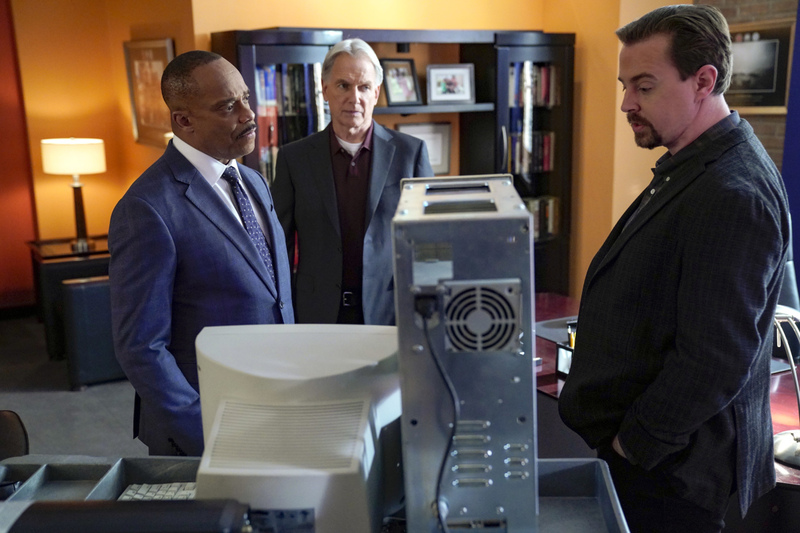 McGee reluctantly visits his high school after the unique computer password he used as a teenager is linked to the murder of a department of defense contractor. The case escalates when an intruder breaks into McGee’s home in an attempt to steal his archaic high school computer. Guest cast: Margo Harshman (Delilah Fielding), Matthew Glave (Navy Commander John McGee), Charles Tyler Kinder (Young McGee), Sammi-Jack Martincak (Young Chloe Crane), Stephen Full (Mister Lewis), Audrey Moore (Chloe Crane), John Hartmann (DOD IG Inspector Richard Sullivan). Written by David J. North and Steven D. Binder. Directed by Tony Wharmby. Air Date: Tuesday, Feb. 12 (8:00-9:00 PM, ET/PT) on the CBS Television Network.